Signature Plates are great for weddings, as an alternative to a guest book. 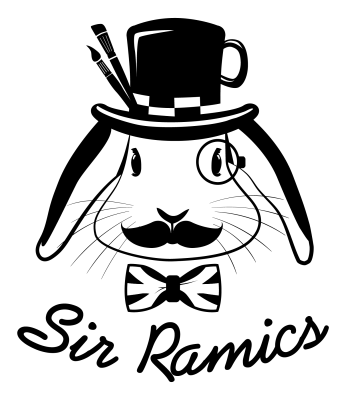 Simply choose your design and we will aim to accommodate. Your signature plate will be hand painted and glazed and fired in our kiln. You can then purchase a porcelain pen and have your guests sign the plate. Then simply put the plate into the oven for 35 minutes to seal the signatures. 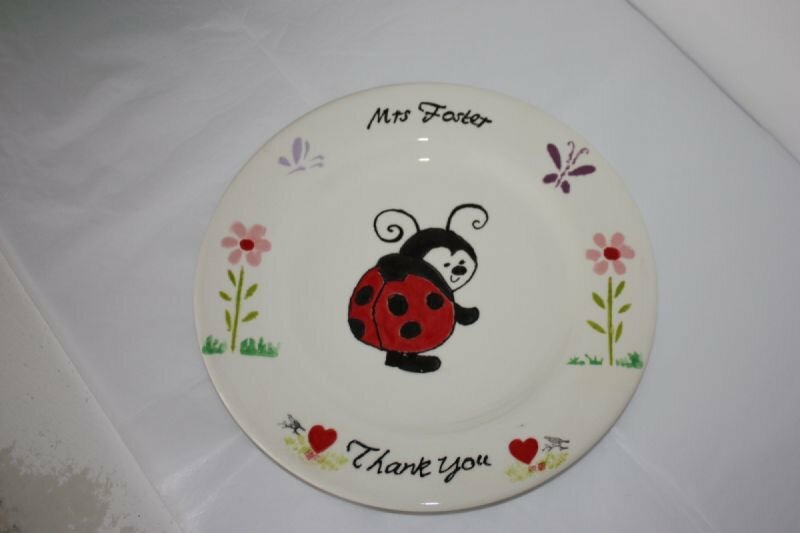 Signature Plates are also a very popular gift for students to give their teachers when leaving school, and are a great addition to birthday parties. You can even have a plate made for your guests to sign at your baby shower or hen party. Signature Plates prices start from £15 for a side plate. Please call for a price list or for further information.